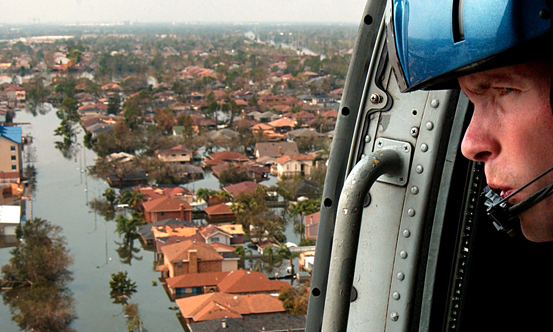 WHEN THE MOST IS EXPECTED, the United States Coast Guard has delivered the most for us. They are always ready – Semper Paratus. Now is the time for us to do the Most for them with a National Coast Guard Museum. Since its inception in 1790, the USCG has tirelessly answered the call to duty, saving lives, enforcing maritime law, combating terrorism, facilitating commerce and protecting the environment. The vital responsibilities of the USCG are carried out by highly trained men and women who perform these missions with honor, respect, and devotion to duty. Yet, the Coast Guard is the only branch of the armed services without a national museum to celebrate its role in the life of our Nation and to honor the men and women who serve. 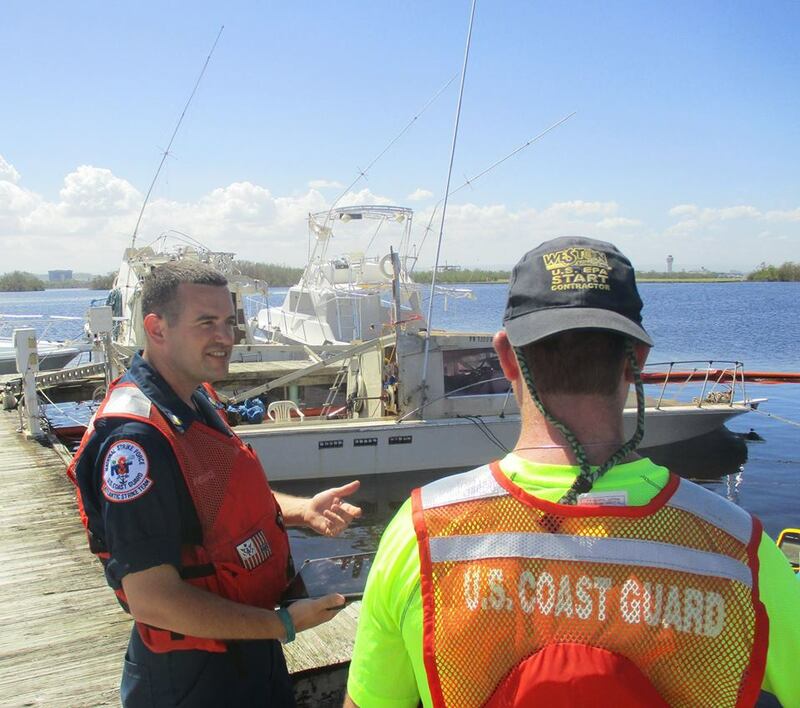 The public is generally unaware of the scale and scope of the Coast Guard’s missions. We have come to expect the MOST from the Coast Guard, but there is no place for the USCG to share with the public its history, to demonstrate its critical role in protecting us, and to highlight its relevance to the greatest issues facing our Nation. That is until now; it is the right time to build the National Coast Guard Museum in honor of those who serve. Join us in doing the Most for them. Visitors will have the opportunity to immerse themselves in Coast Guard life and history through interactive exhibits and galleries designed to celebrate, engage, and inspire. They have served with selfless hearts from the Arabian Gulf to the Bering Sea. Now it's their time to be honored. 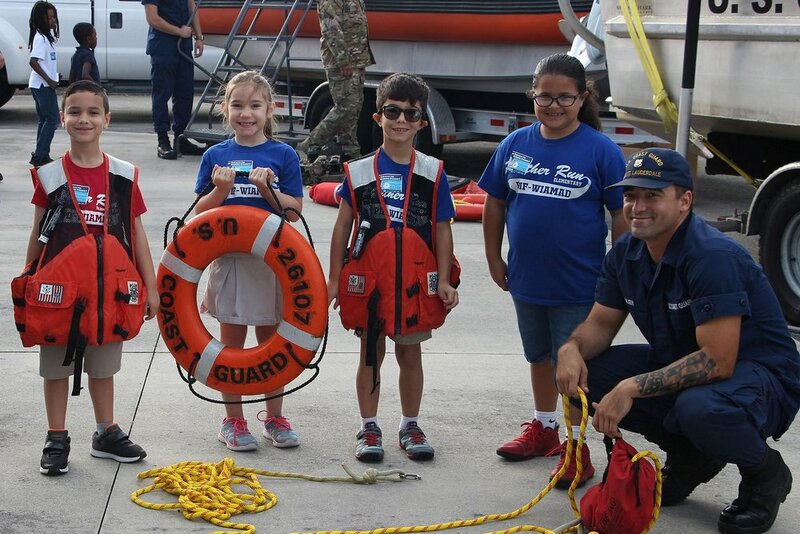 Ensure that new generations understand the role and the impact of the USCG. Learn the latest on all the activities, events, Museum news, and those who are choosing to contribute to this most worthy endeavor. Hear from J.D. Power, III, USCG (Ret. ), founder of J.D. Power & Associates, and late golfer Arnold Palmer on why the Museum is a must.